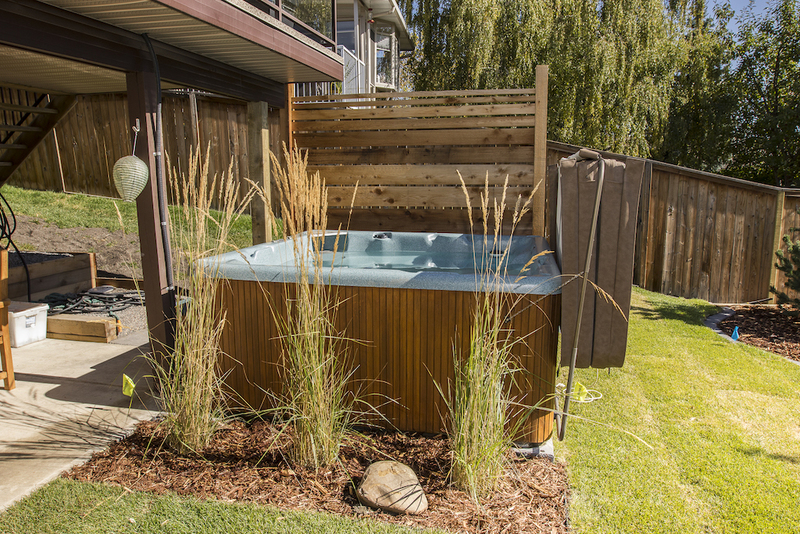 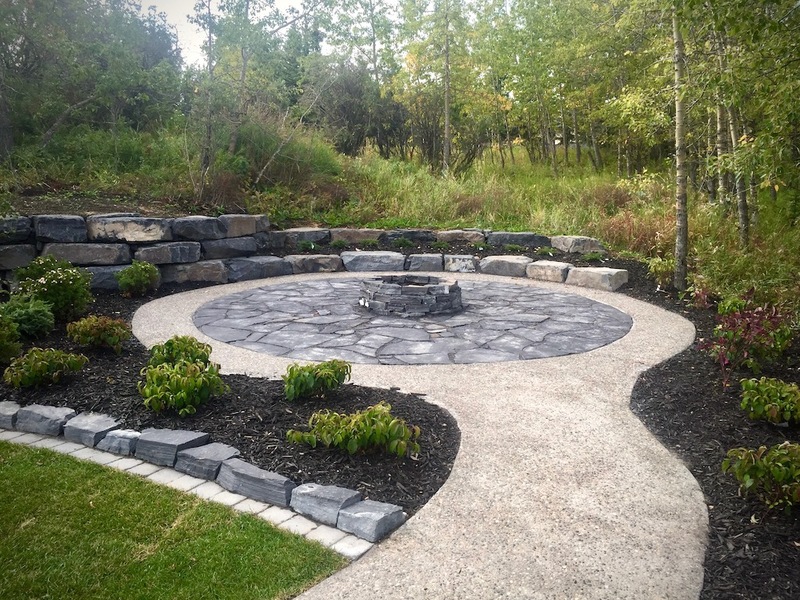 With outdoor landscaping features you can add a focal point and versatility to your landscaped yard. 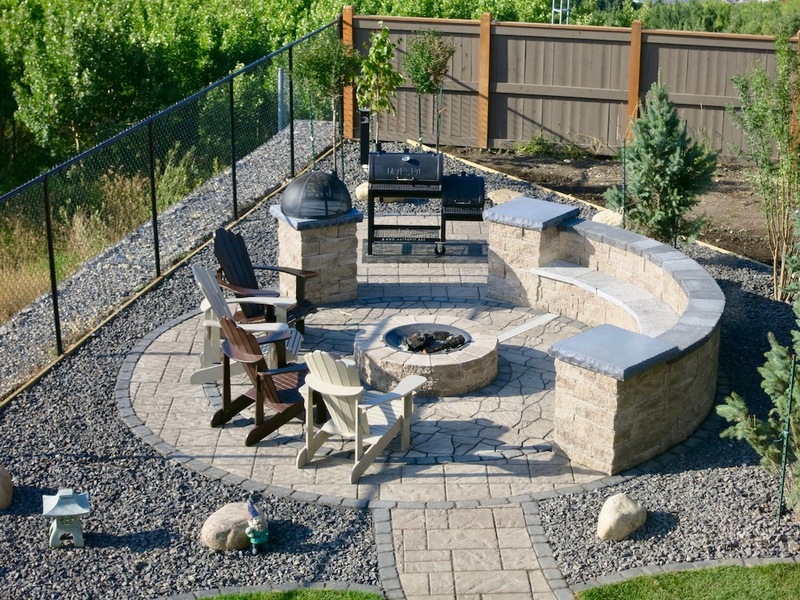 Outdoor landscaping features are a great addition to your yard, they help extend your living space to the outdoors. 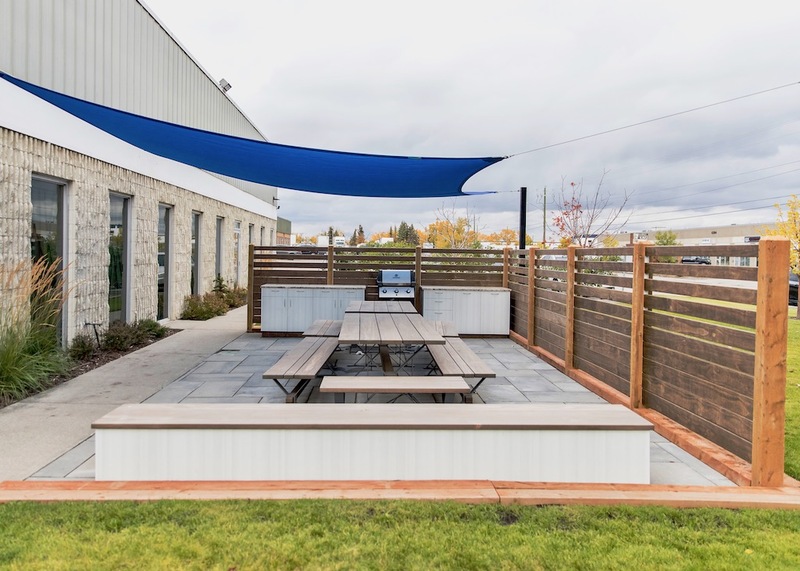 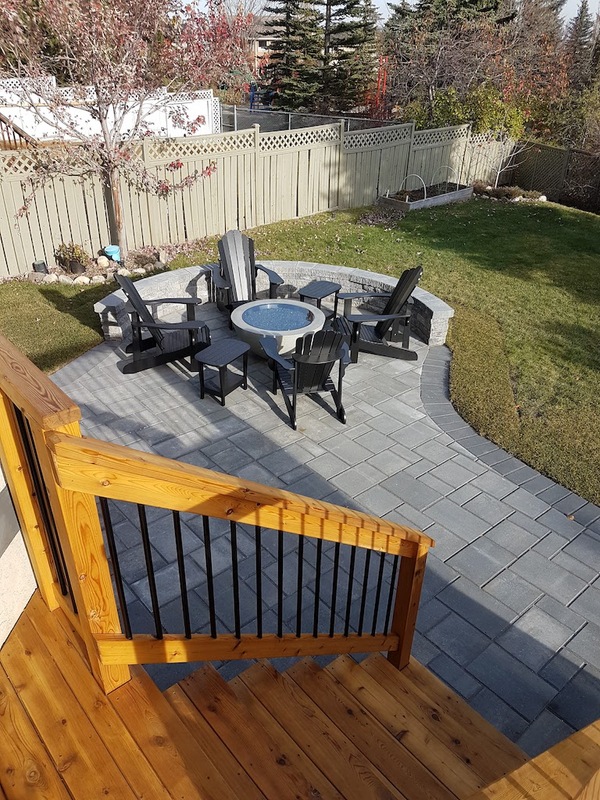 An outdoor space becomes much more usable when there’s a focal point, a place where family, friends and neighbours can gather together, sit outside and socialize. 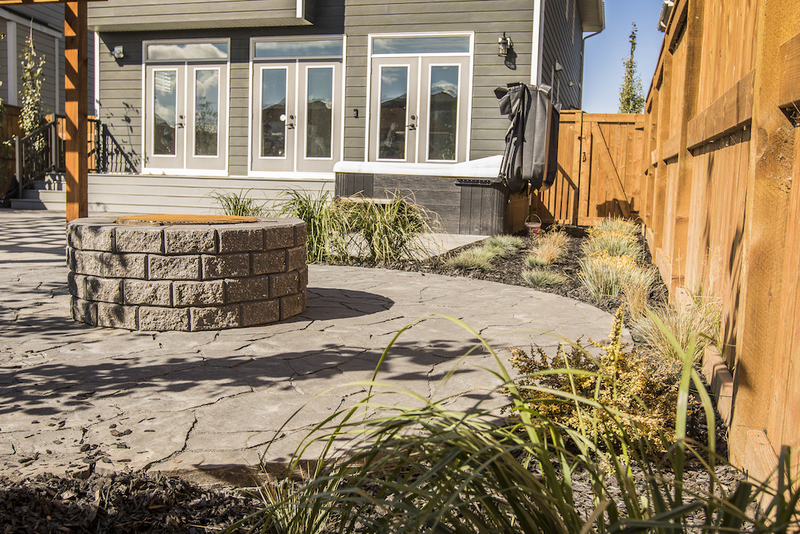 A fire pit or fireplace provides warmth on cool summer evenings, and gives you a reason to go outside and stay there during the colder months. 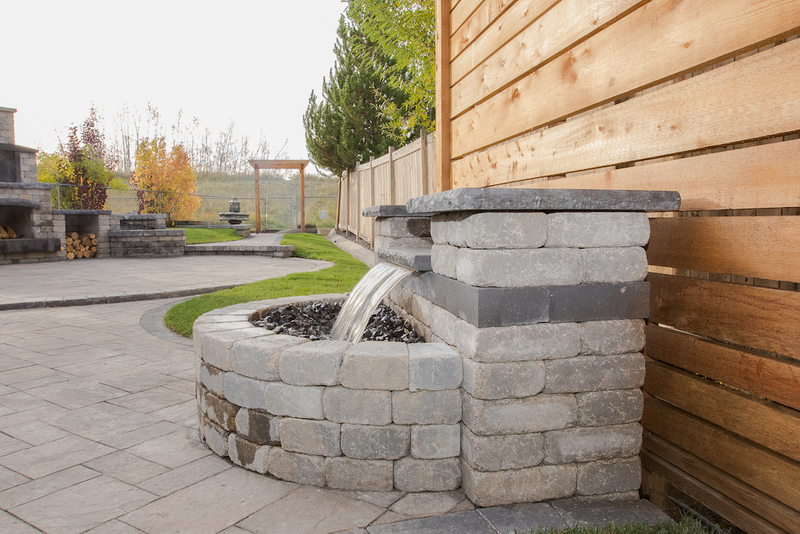 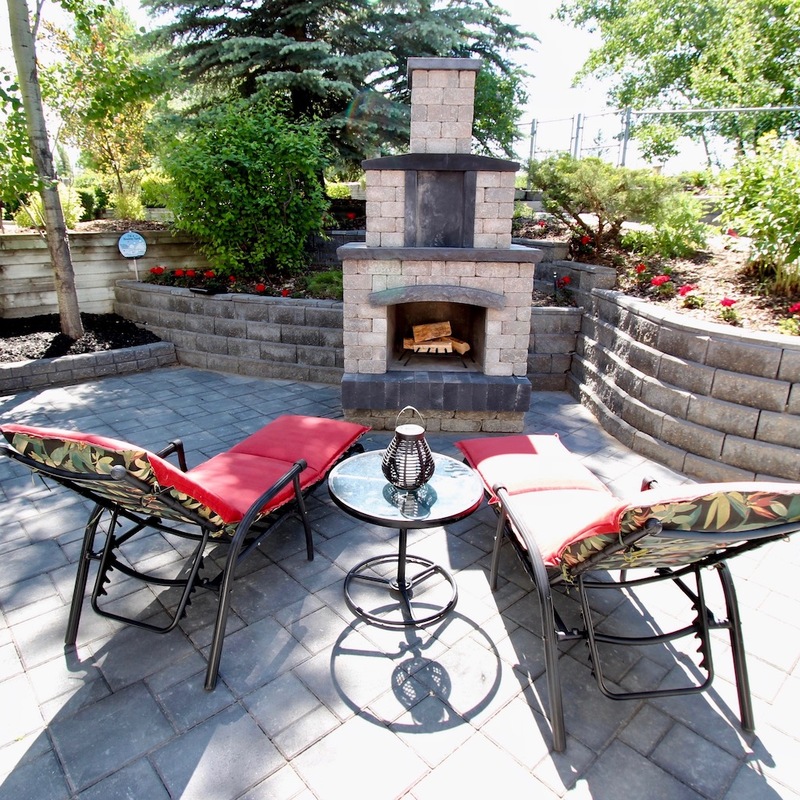 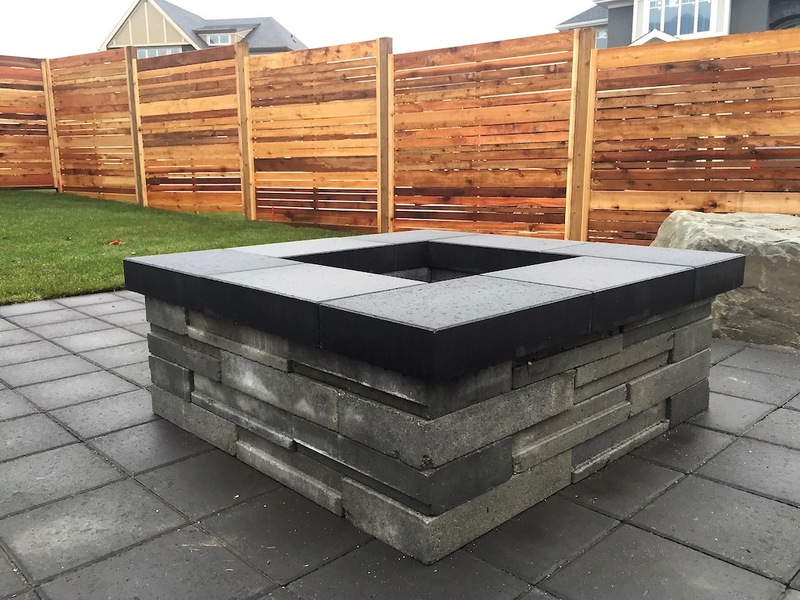 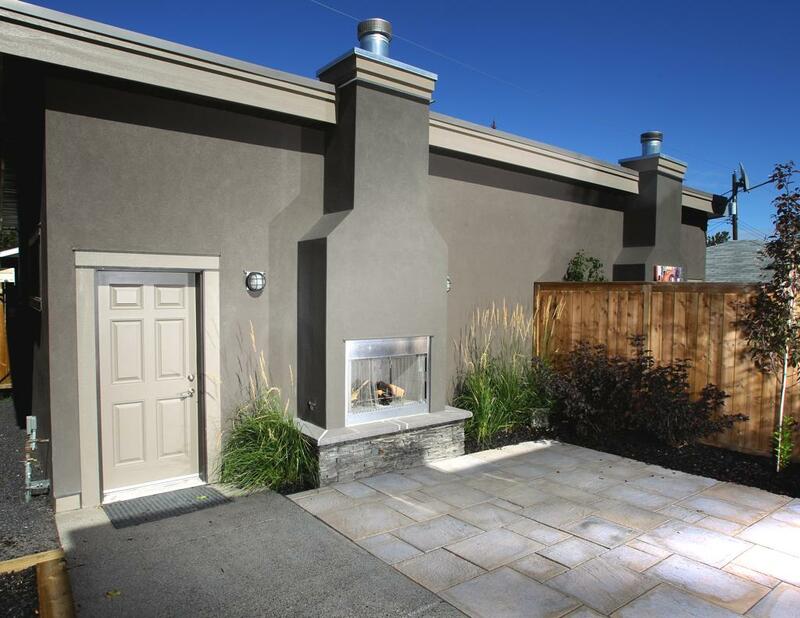 The options for designing a custom fire pit for your home are truly limitless when you work with Assiniboine. 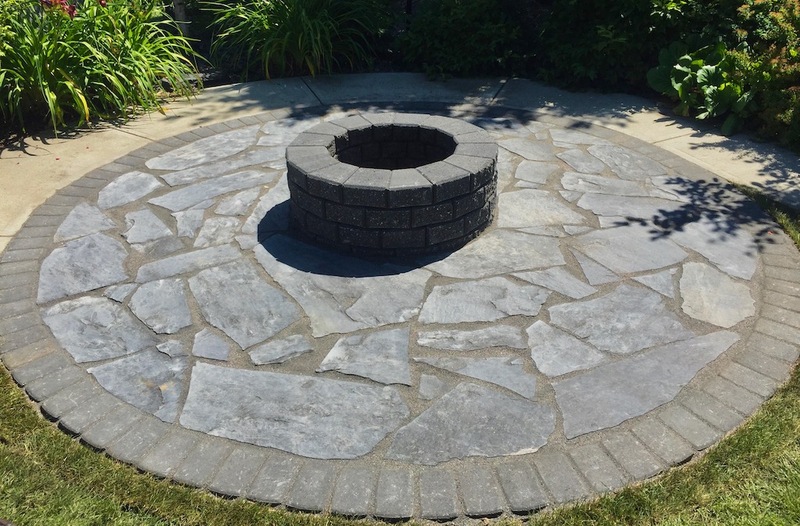 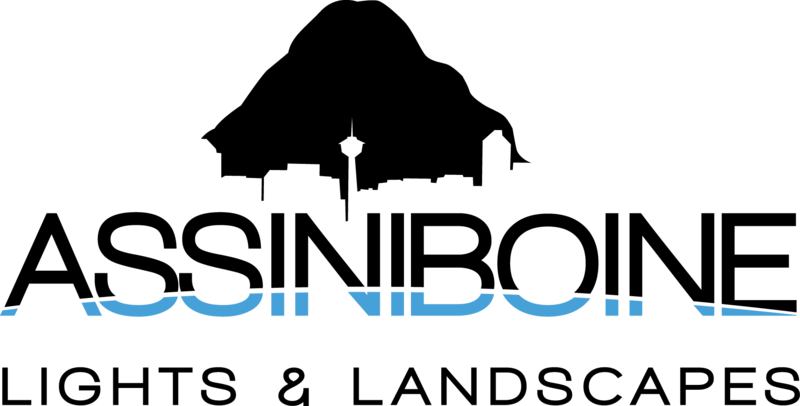 Fireplaces and fire pits can be constructed from specially made stones, brick or manufactured fire bowl. 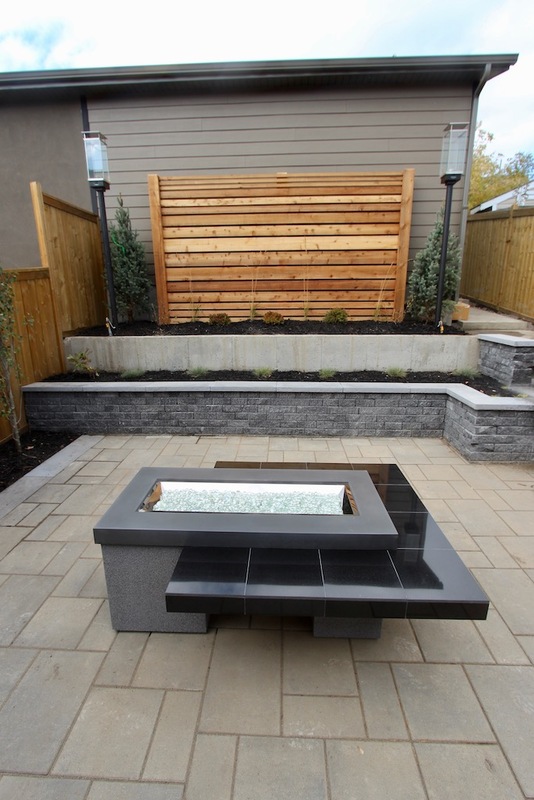 We can even install natural gas outdoor fire pits, with the flick of a switch you can enjoy the warm of the flame. 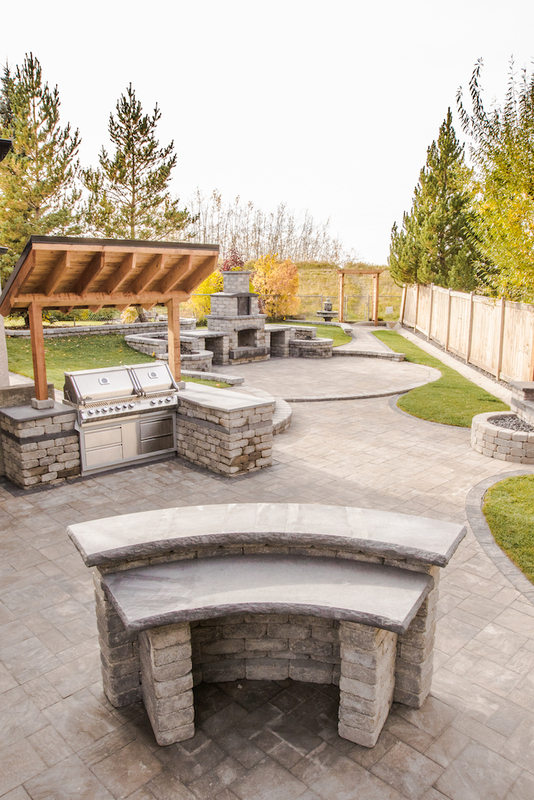 An outdoor kitchen allows you to enjoy cooking, dining, and entertaining outdoors throughout the seasons. 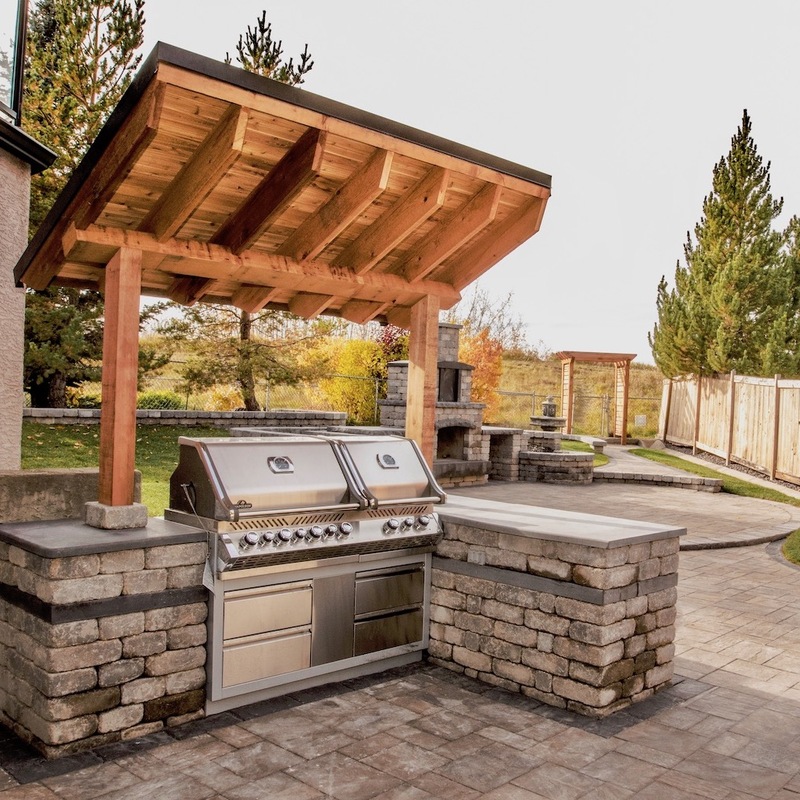 Select custom materials and equipment to complete your kitchen design and complement your existing home style. 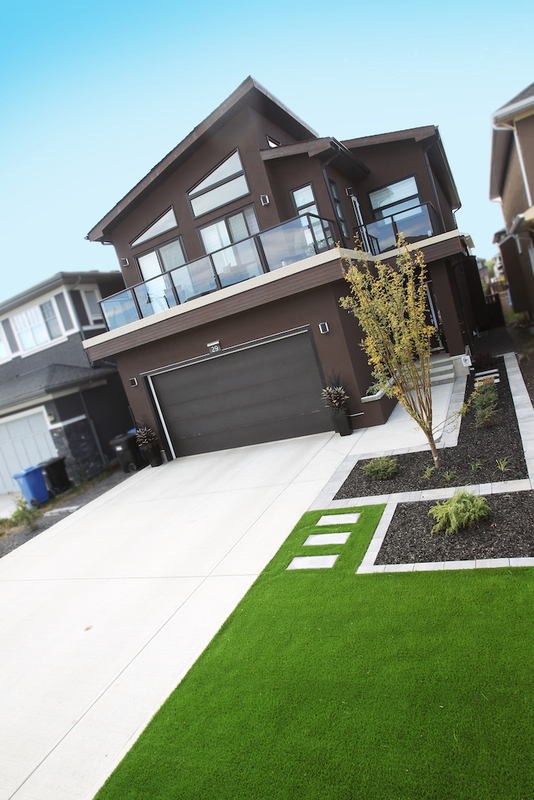 Synthetic turf is becoming more and more popular in Calgary. 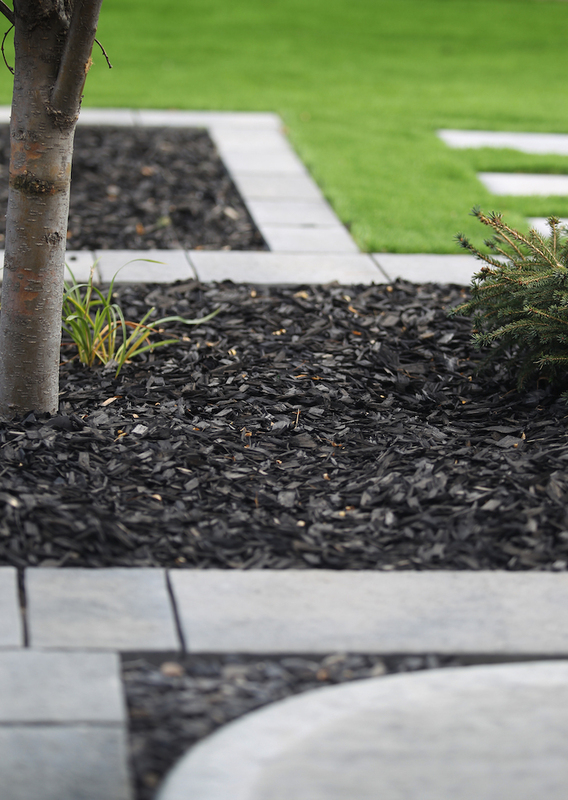 There are many benefits to artificial turf, it doesn’t need water, fertilizer, or to be mowed. 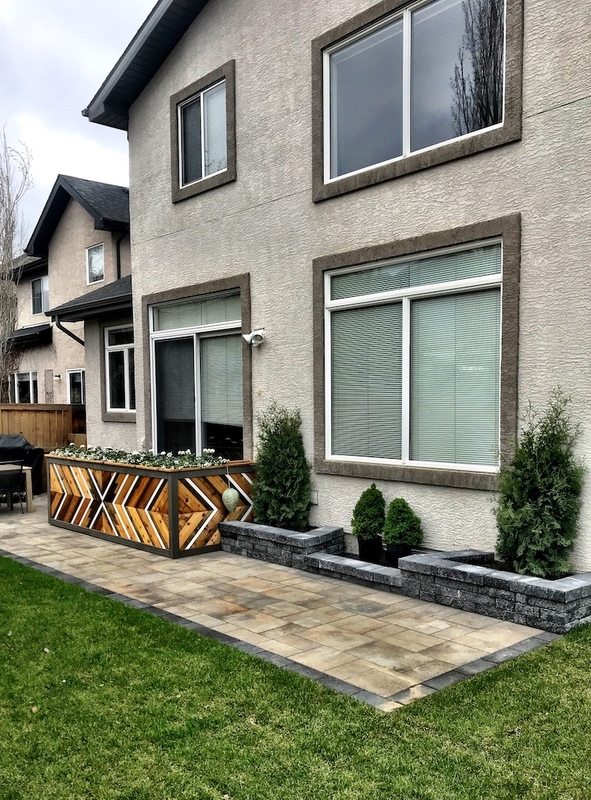 Who doesn’t want a maintenance free lawn? 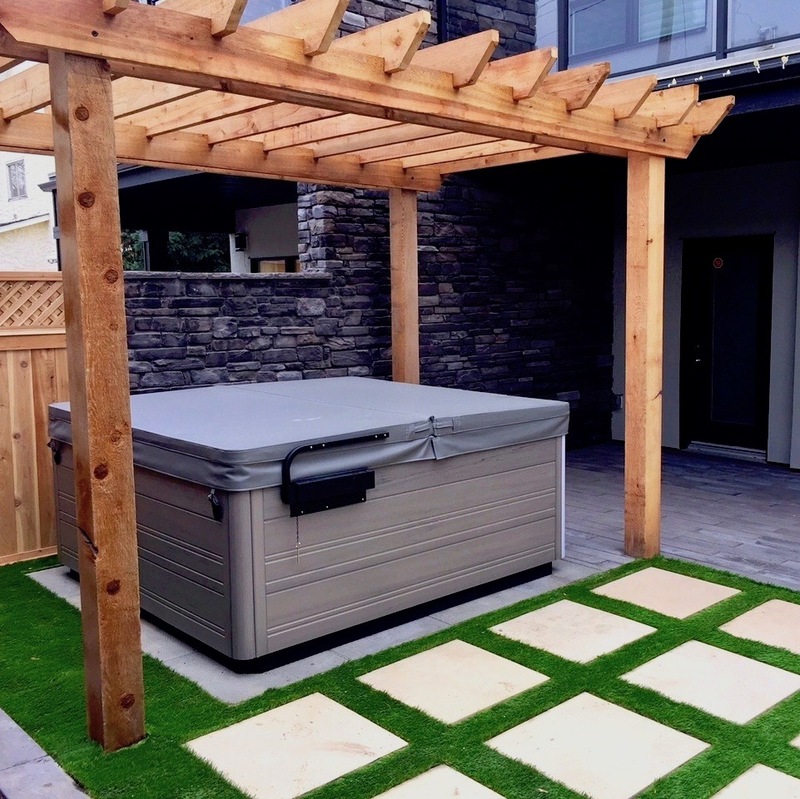 Plus, the newest generation of artificial grass often looks good enough to fool you into thinking it’s real. 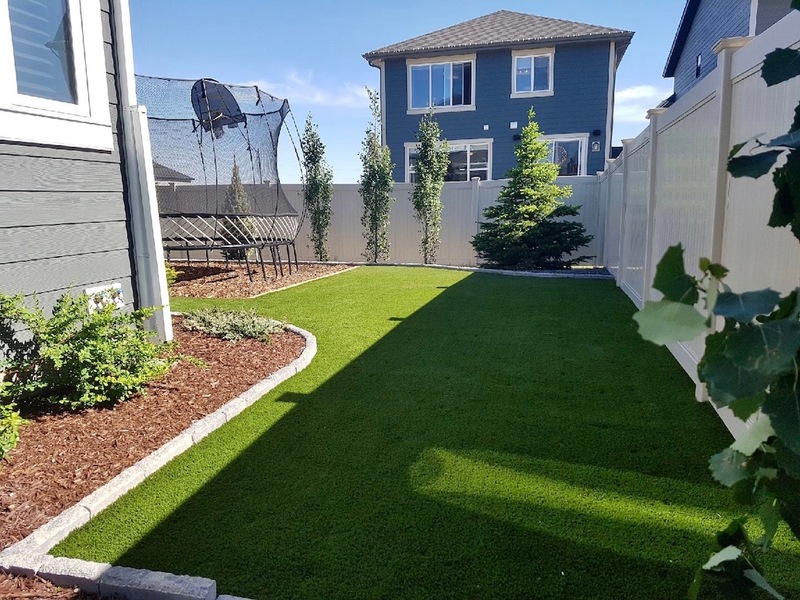 From lawn replacement to backyard putting green synthetic turf is versatile. 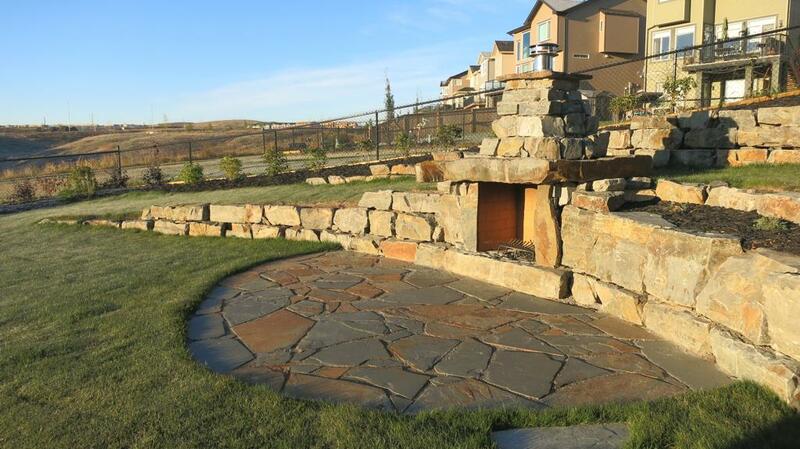 Barkman Stone Oasis outdoor kitchen with BBQ and Fireplace in the background.